This 8 family unit building in the heart of Cambridge was a very demanding project. 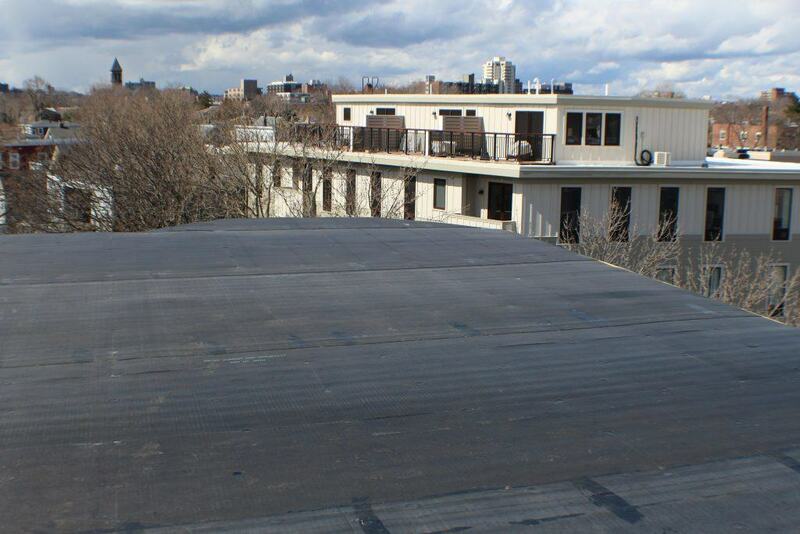 We were hired to replace the roof as well as install Hardie siding on the entire building. We stripped the entire roof, replace rotted boards, and installed insulation and membrane while following all OSHA standards. Work in Cambridge is tough, but we completed the work on time and on budget.